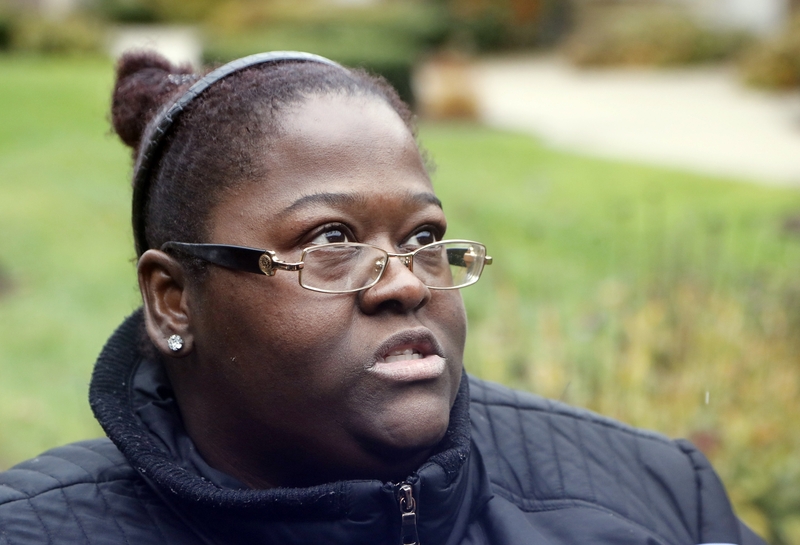 DETROIT — Darlene Hardison would have loved to have a funeral for her father and uncle and bury them in marked graves at a Michigan cemetery. But she and her family could come up with only enough money to have Hoover Heags and Arthur Hardison cremated, then they left the remains to a Detroit funeral home to bury. Hardison’s story illustrates how the funeral homes now under scrutiny may have ended up having so many remains and why it is that families didn’t notice. Many poor families in the U.S. have been priced out of funerals and burials. People who can’t afford those services are left with the cheapest option: cremating their loved one’s remains and leaving it to a funeral home to dispose of them. Others may simply abandon relatives’ remains altogether, leaving it to coroners and funeral homes to pay for cremation and disposal. How to pay for indigent burials is a question that has stymied local governments across the U.S. Many states have programs that help pay for burials and cremations. Michigan pays up to $365 toward cremations and $485 toward burials without memorial services. Last year, a coroner in western Illinois resigned after facing criticism over his practice of keeping poor people’s remains until their relatives could pay $1,000 ; state officials noted they had funds available to help cover burial costs.